Dads are always there when you need them, why don’t you treat the dad in your life to something great. Cold beer, whiskey on ice or the mornings hot brew. 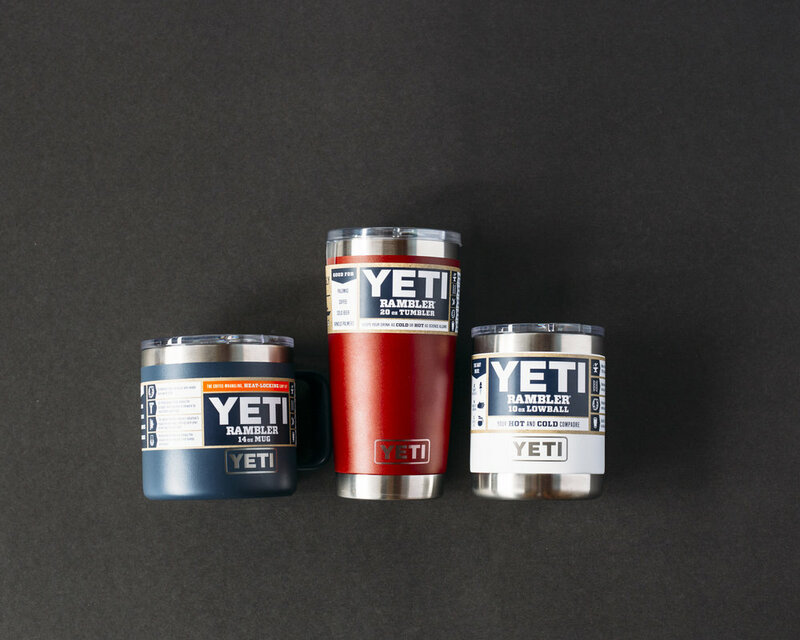 The Yeti Ramblers will keep whatever you put in them the right temperature all day long. Whether you’re out cutting the grass in the hot summer heat or making a morning coffee on a long canoe trip. You’ll never be let down by the outstanding performance of Yeti products. Underwear for Christmas? It doesn’t really sound all too exciting but believe it or not; socks and underwear are the most underrated gifts out there. People may not admit it but there is always room the their drawers for some new goods. Saxx has really changed the underwear game by adding the ballpark pouch into their briefs. It’s a true game changer. Did you know that Woolrich is the oldest manufacturer of outdoor wear in the United States? They were founded in 1830 and provided hunters, loggers and trappers outerwear to keep warm. 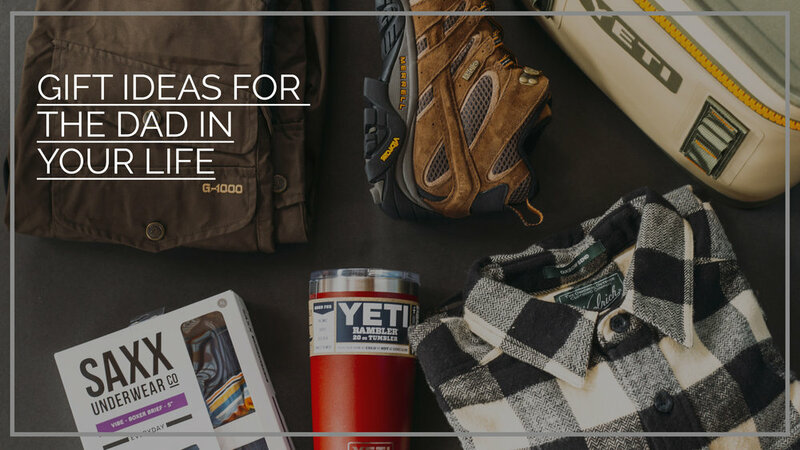 Just because your dad may not be a hunter, logger or trapper, doesn’t necessarily mean that he doesn’t deserve the same level of comfort and warmth. These flannel shirts look great at the office or out at the ski chalet. A true staple amongst dads out there. 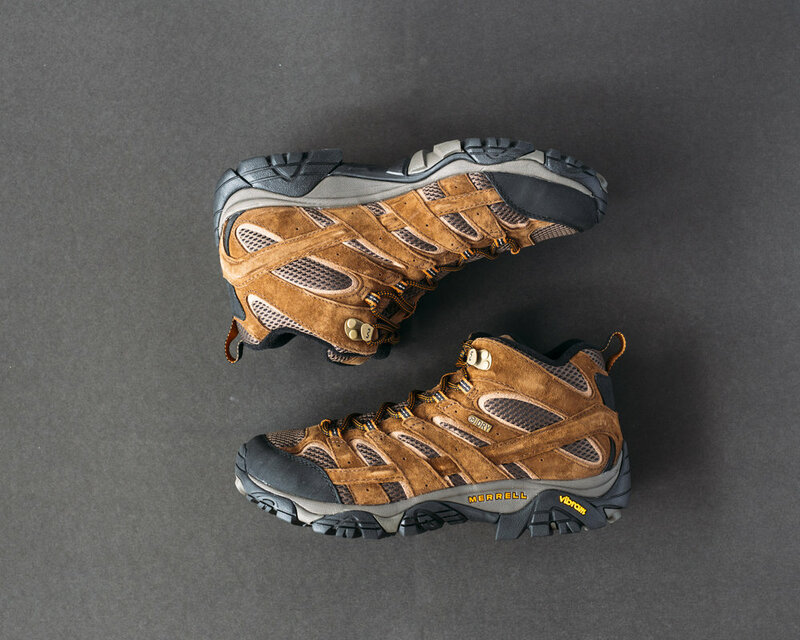 The MOAB from Merrell is a timeless boot that dads all over adore. This boot is rugged enough to handle the trails in Jackson’s Park as well as the concrete floors of Home Depot. With an ankle high cut and Merrell’s M Dry technology - there’s no reason that these boots shouldn’t be worn this winter and upcoming spring. The Vidda Pro Trouser is a durable hiking pant built to take the abuse of the great outdoors. Using Fjallraven’s G1000 fabric - these pants are built for adventures at the Warsaw Caves or out at the cottage. Using Fjallraven Greenland wax, these pants can be as water resistant as you’d like. 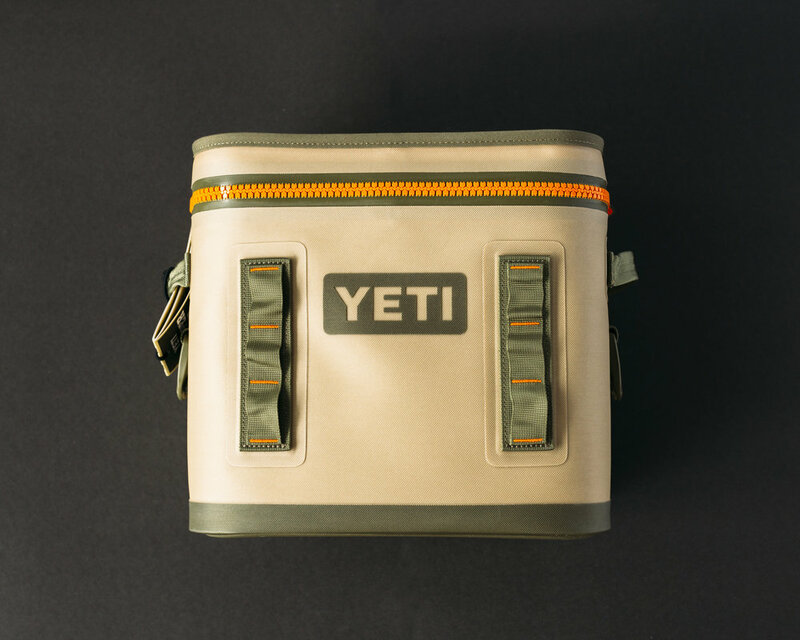 Did you know that this little cooler can hold up to 13 cans of beer. That’s enough for an entire afternoons worth of adventure at the lake or at the ball diamond. The Hopper 12 is rated to keep cold stuff cold for an entire day depending on how you can pack it.